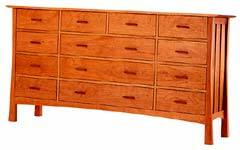 Be sure to pick out any of the matching horizon beds or bedroom furniture pieces in our dressers & nightstands section to complete your bedroom in pure natural style! Add this to your cart on this page. Then go back to the previous page to add more items.